Hi Blog. As is tradition on Debito.org (see previous writings here, here, here, here, here, here, and here), after a Japanese election we analyze the results. 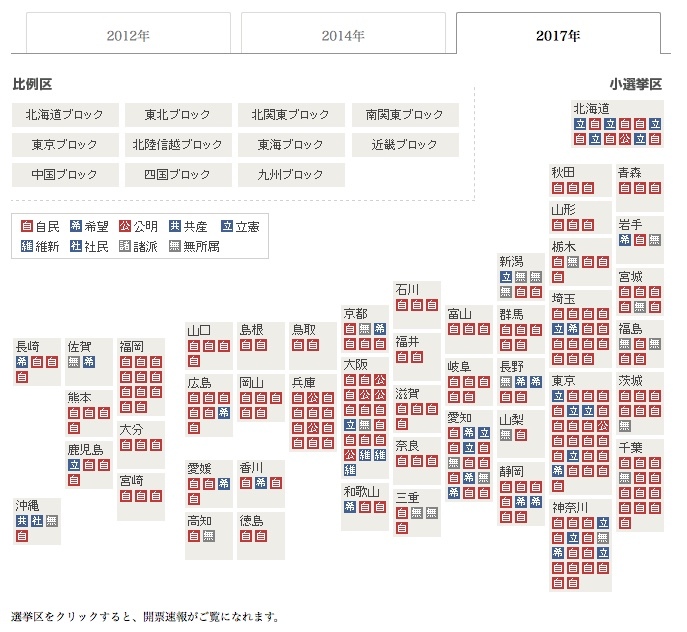 As Japan politics watchers know, Japan is a parliamentary system where the party or coalition with the majority of seats in a legislature forms the governing Cabinet. In Japan’s case, the Lower House is the more powerful one in terms of actual policymaking (even though Japan’s Upper House is already in the hands of Japan’s conservative Liberal Democratic Party, or LDP), so this snap election, called by Prime Minister Abe Shinzo basically on a whim (there wasn’t one due for another two years), was essentially a referendum on whether Japan’s electorate wanted to continue on Abe’s course of probable Constitutional amendment and remilitarization. The conclusion: Japan’s electorate is basically just fine with Abe’s rightist agenda. Granted, there was a typhoon getting in the way on election day (although there is no indication that inclement weather affects leftists more than rightists). And there was no real viable opposition to Abe, either. Japan’s left is in complete disarray (given fickle Tokyo Governor Koike Yuriko’s “Hope Party” offering little more than re-warmed Abe; Koike wasn’t even in Japan for the election! ), with the Democratic Party of Japan completely dissolving from ruling party in 2011 into nonexistence (with right-leaning DPJers being absorbed into the Hope Party, and left-leaning DPJers forming a new “Constitutional Democratic Party” (Rikken Minshutou, or CDP) in clear opposition to Abe’s Constitutional reforms). And the DPRK repeatedly sending missiles over Japanese waters and land certainly isn’t helping the pacifist point-of-view much. The point is that Japan’s electorate, which doesn’t generally support underdogs (Why waste your vote on a losing party?, is more the logic), went for Abe and the LDP in general out of habit, default, or tribalism. 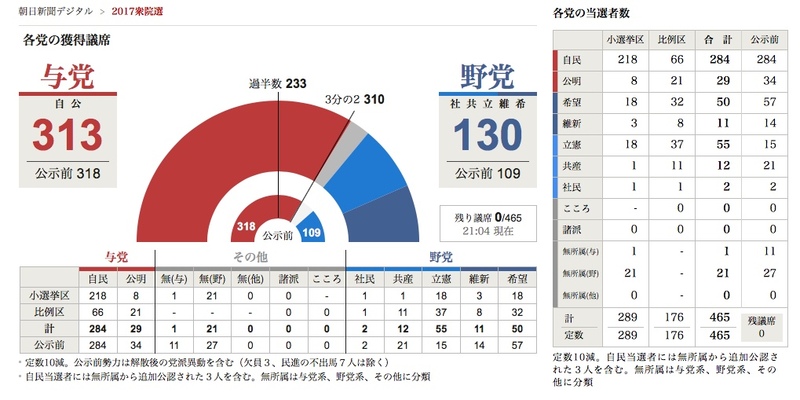 As you can see, the ruling LDP (in red) retained its absolute 2/3 majority beyond 310 seats in the assembly. Its coalition with Sokka Gakkai religious party Komeito (KMT) remains firmly in power, with 284 plus 29 seats for LDP and KMT respectively. The LDP, as mentioned above, won big. But it wasn’t an unqualified win. It retained exactly the same number as last time. However, KMT lost five seats from the 34 it had pre-election. However, the protest vote by people who wanted a party to keep Japan’s Constitution as it is (the CDP), won bigger, going from 15 seats from its former DPJ/DP politicians to a full 55. Message: The DPJ is dead, long live its spirit in the CDP. The losers were just about everyone else. Koike’s Hope Party dropped from 57 to 50 seats, the far-right Japan Restoration Party (Nihon Ishin no Kai) from 14 to 11, the far-left Communist Party from 21 to 12, and the tiny socialist Social Democratic Party (Shamintou) unchanged at two seats. Based upon this, you can see that Western Honshu essentially all went LDP/KMT, big cities Osaka and Fukuoka were solid LDP/KMT with even far-right Restoration making seats. The Kanto conurbation of Tokyo, Saitama, Chiba, and Kanagawa were somewhat mixed, but mostly Red again. And the only places there was a true mix were Hokkaido (traditionally left-leaning) and Okinawa (which elected one of everything except the CDP and KMT). 1) Horrible, horrible Hokkaido politician Suzuki Muneo finally lost his seat under the PR system. This isn’t the first time this former LDP ideologue has been down and out, but here’s hoping it’s his last. 2) The political dynasty of Hatoyama did not succeed in getting LDP Hatoyama Kunio’s eldest son elected this time. 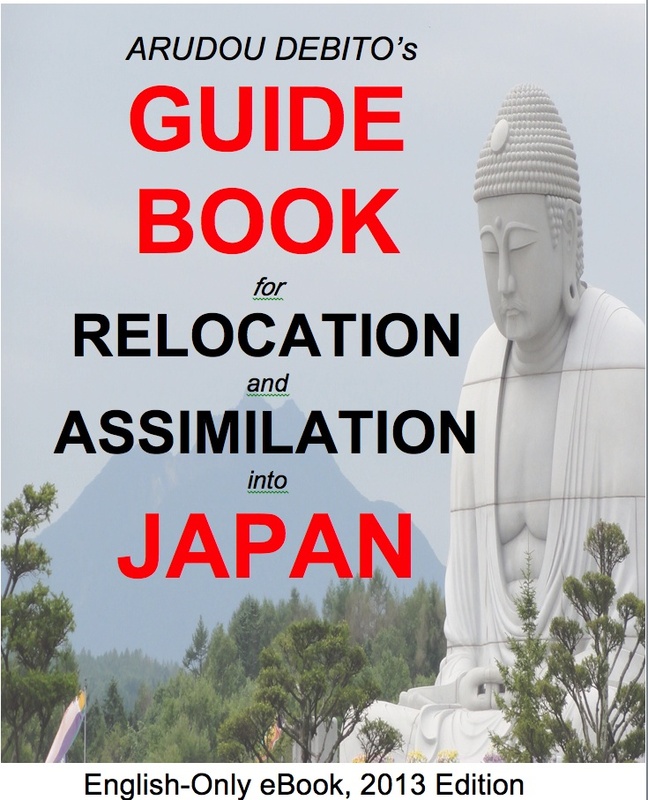 However, the dynasty of racist former Governor Ishihara Shintaro was maintained with the reelection of his sons. Also, the daughter of former PM Obuchi was reelected, further demonstrating the power of generational branding (seshuu seijika) in Japan. 3) Former PM Kan Naoto was reelected in Tokyo. As was firebrand Tsujimoto Kiyomi in Osaka. This has been the third time (more than that if you also add in Upper House elections) Japan’s has given a sweeping mandate to PM Abe and his Constitution-revising stance. I guess they’re pretty much okay with it. There’s still a national referendum to be run on this. But I reckon it’ll get through, especially if North Korea keeps scaring the Japanese public with missile tests. 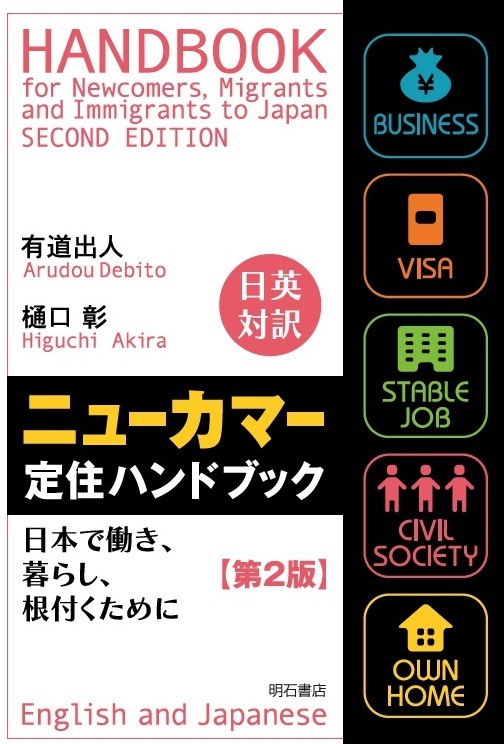 And of course, not making any blip whatsoever in the election (aside from Koike requiring new entrants to sign an oath to disenfranchise foreign resident voters) were issues of immigration and internationalization in Japan. 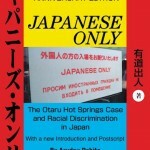 Japan Focus: “Japan’s Democracy at Risk: LDP’s 10 Most Dangerous Proposals for Constitutional Change” by Lawrence Repeta (UPDATED with Aso’s Nazi admiration gaffe). The close collaboration of LDP and Komeito resulted in no competition in the single constituency districts between them. The opposition was total divided everywhere. With this strategy, the Abe Coalition was able to take some 80 percent of the districts with about 35% popular support. The fact that the vast majority of Japanese voters opposed the Abe government is hidden by the election results. Until the opposition learns to work together, they will continue to take majority support into election losses. The really good news is that a proposal to amend the constitution will be met by a yes/no vote, where the consensus will not be skewed by a divided opposition. It won’t be a simple ‘yes/no’ for Article 9 amendment (in the face of an ‘imminent N. Korean threat! Gasp!) but a bundle of issues including free higher education and some hot air about social welfare. A ‘simple majority’ of the 50% that bother to vote will be duped by this. 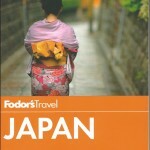 No faith in japanese voters, or japanese ‘democracy’. It will take japanese soldiers coming home in body bags and japanese overseas military intervention causing ‘blowback’ in terms of civilian deaths at home for the J-public to face up to the reality of what Abe is all about. By then, it will be too late and simple pride will even then prevent the Japanese masses from admitting they have made a mistake. Already the SDF has a staffing shortage. Increased role after constitutional revision (and removal of koumuin status) will require the draft in order to maintain staffing levels. This is what Abe and his fascist friends want; raising the minimum wage hurts J-inc’s pocket book. Far better to draft these people at the taxpayers expense. The timing couldn’t have been better for Abe – the opposition were in disarray (One has to wonder how the old Democratic Party of Japan ended up merging with elements of Isshin no Kai), and all Abe needed to do was say the magic words “North Korea” and the sheeple would vote for him in droves. @SvD re the proposal to amend the constitution. What sources do you have for the good news? Everyone I know, personally, is in favor of amendment. I saw this entirely differently. It was a less-than-optimal result for Abe and the LDP. The idea of calling the early election was to try and get a lock on 2/3rds just with LDP, and beat Governor Koike (Hope Party) before she could organize an overthrow of the LDP. LDP had 2/3rds with Komeito, and now has almost the exact same proportion — with Komeito. Komeito has different views of Constitutional revision than LDP. Had, has. Nothing changed. A secondary effect of the early election is that it blew up the DPP / DPJ, which had been known as “Minshinto” since maybe last year, and was Minshuto in its brief majority party time (2009-2012). DPJ was a lousy center-left party, and overly influenced by a collection of LDPers and by that Matsushita Juku school for politicians. Renho quit or got pushed out on some minor scandal, and Maehara (juku) got in and immediately caved to Yuriko Koike. Koike didn’t want the whole party, and it sounds like the only appeal was that the DPJers had the government money ($89 million) that could be used to finance their campaigns, apparently, as Hopers. CDPJ made a lot of use of social media to get about 20% support in the short time by election day, which day also had a typhoon throughout a lot of Japan. Fortunately, there was early voting. There still is an old DPP/DPJ, I think, in the Upper House. I haven’t leaned what happens to DPJers there, if they get to join CDPJ. The latest spat between government and the new opposition is over how much time the opposition gets to grill the members of the ruling party in the Diet. Abe now wants to cut that back, because he doesn’t want to give a platform to Edano and Nagatsuma. The Communists were around of course, and got 8%. They agreed not to run in certain single member districts in favor of letting CDPJ draw support. This happened with the Upper House in 2016, too, with DPJ. Hope tanked when Governor Koike didn’t quit to run on the ticket. That’s seen as a critical blunder, but why should anyone have expected the opposite? She had no chance at majority and no base, and then no governorship. — The difference in our views may be a matter of glass half-empty vs. half-full. You see it as Abe not accomplishing his goals fully. I see it as Abe still in power with basically the same overwhelming majority (albeit still in a coalition) he had before. In either case, I doubt this election result has blunted Abe’s drive much, if at all, and he will become Japan’s longest-serving PM with much policywork accomplished on the wrong side (from my point of view) of the ideological fence. I optimistically agree with Hoofin for once; Abe is still stuck with Komeito, and at least now we have the CDPJ which has cleared the chaff and shown 1. its all about the constitution and 2. they got rid of the rabid right who shouldnt have been in the party in the first place. Koike can have them. Hopefully we are on track for a real two party balance come the next election. I agree with what your saying, the purging of the opposition to create a party that at least shared ideological goals can only be a good thing, but Hoofin has neglected (as Dr. Debito alludes to) that before every election Abe talks about the importance of the economy and not rocking the boat. And yet, every time he wins an election, literally the next day he starts talking about introducing a fascist piece of deeply unpopular legislation (my number, state secrets, conspiracy law, now the constitution). The opposition can’t win the game because it’s rigged against them, and because Japanese culture values ‘ganbare’ and ridicules giving up (in the same way that J-inc is backing the LDP under Abe to save the economy despite the LDP being unable to fix it for the last 30 years precisely because J-inc doesn’t want to change its business models). Maybe in another 20 years, when the labor shortage really is hurting J-inc, and the political right is still spouting nonsense about using robots to fill the gap (and it is nonsense because robots don’t get paid, pay tax, consume and the unemployed will be available at super low minimum wage), maybe then J-inc will throw its vast social influence behind the opposition making them a credible choice in the eyes of the masses as they did in 2009.